Our business is built on a philosophy of providing rock-solid customer service. 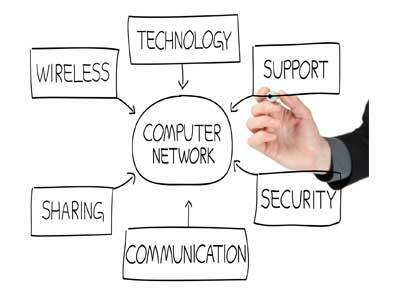 We understand that your IT infrastructure is a costly investment. Therefore, we do our best to extend the useful life of your hardware, pushing it to accommodate superior software programs by selectively upgrading components. When hardware becomes too outdated to handle the software you need to run your business, we help you upgrade in the most cost-effective and least intrusive way possible. And when things go wrong, whether something minor like corrupted email files or something major like a hacked e-commerce website, we’re on the job right away to solve the problem. Our motto is “Technology Made Human.” A server will have the same specs, but the difference is in the human element. Was the right server chosen for your needs? How quickly can it be installed, how reliably can your data be migrated over, and how well will it all work once the project is complete? In short, our business approach is based on taking the guesswork, the worry, and the frustration out of technology. Because you don’t need to know technology, if you know the right computer pros.